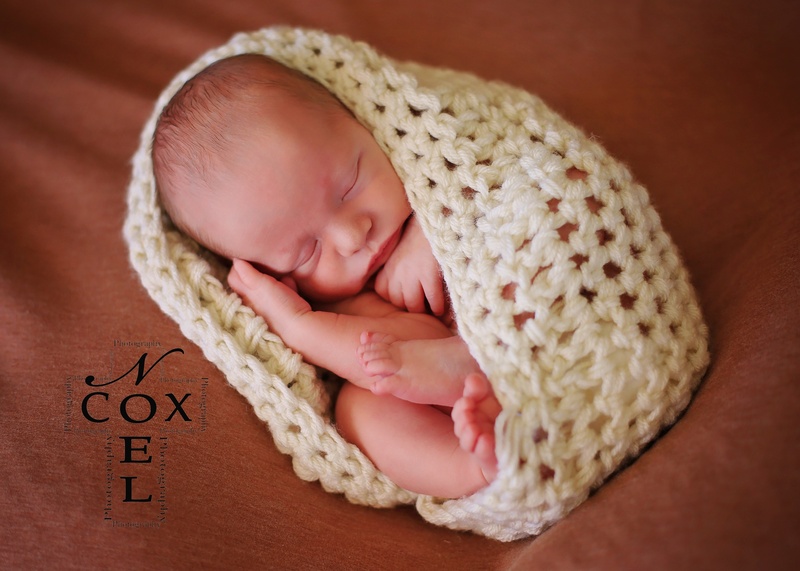 Noel Cox Photography - Why I do what I do! God has called me to use my talents to capture memories for people that they can cherish for a lifetime. My passion for photography started around my junior year of highschool. My senior year I got to help take pictures for the yearbook and that's when I knew I wanted to do it for a career. I chose to get a camera instead of a class ring. I attended Oklahoma School of Photography in 2001. Upon returning home I managed Sears Portrait Studio for 5 years. That is not where I saw myself being for so long but God knew the plan He had for me and the things I would need to learn to run my own business even if I didn't know it at the time. In 2003 I married my amazing husband who I had dated since 8th grade! In 2004 we had our first daughter. She was our whole world as most first babies are. In 2007 we had our next wonderful daughter. It was then that I knew I could no longer work full time at Sears I finally was able to leave and start my own photography business in 2008. God gave me the wonderful opportunity to be able to take pictures on my time so that I was able to stay home with my babies. In 2010 we had our much longed for and last baby, a boy. My photography business has led me down many roads and allowed me to meet so many people. I am constantly trying new things with portraits and I love that photography is always changing. I also love that each photographer has their own style that they should stay true to. My prayer is that God would give me the eye to photograph what He sees in people. I hope that is evident when you view your portraits!